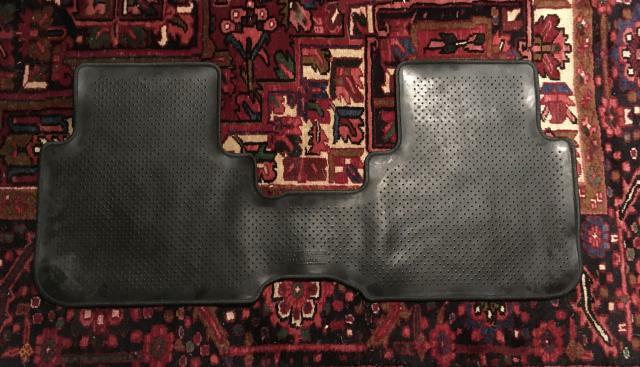 Out of production OEM Honda rear carpet in the 1999-2001 Charcoal color. Very good used condition. $50 plus shipping. Still for sale?? What kind of shipping price to zip code 77375?? thx for the interest. i see that you are located outside houston. based on experience, i'm estimating $15 to ship. 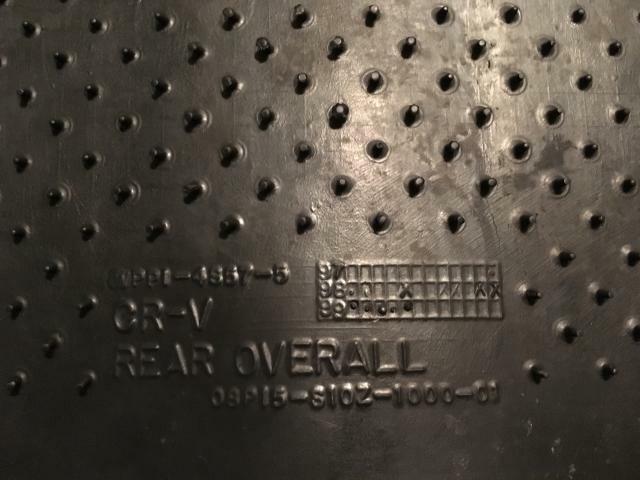 i had to let go of my 1999 crv, and have posted a number of items here. if interested in a package deal, look around and let me know if anything interests you. 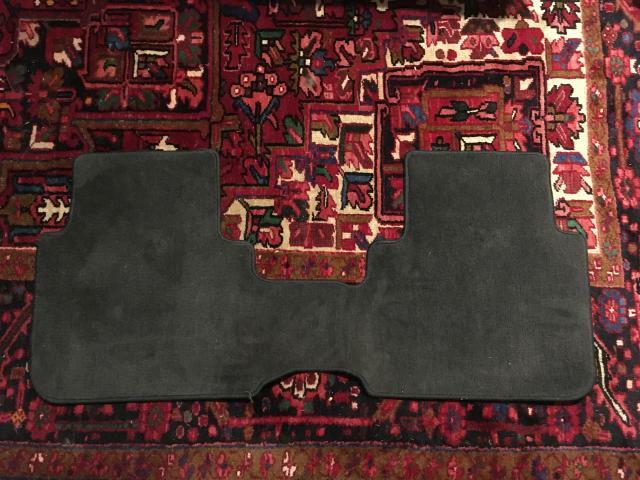 Honda All Season Floor Mats - Do the front passenger or rear passenger mats slip?